Annual outdoor movie showings showcase Hollywood legend Steven Spielberg. From Jaws to E.T. 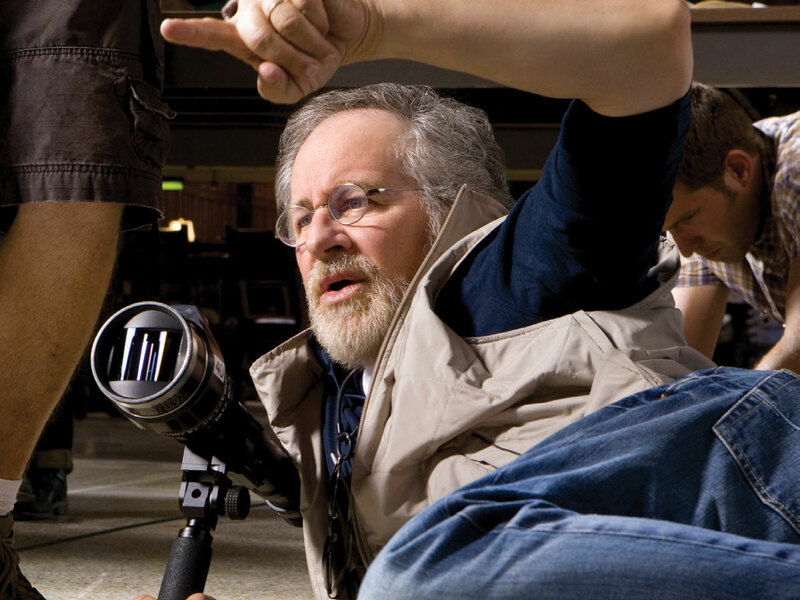 to Poltergeist, Steven Spielberg has directed some of the most classic films of our time. This summer, Southampton Arts Center and Hamptons International Film Festival (hamptonsfilmfest.org) will be hosting free outdoor film screenings dedicated to the works of the Hollywood legend. Dubbed Summer of Spielberg, the idea came from two Southampton Arts Center employees who were inspired by the recent Spielberg documentary by Susan Lacy. 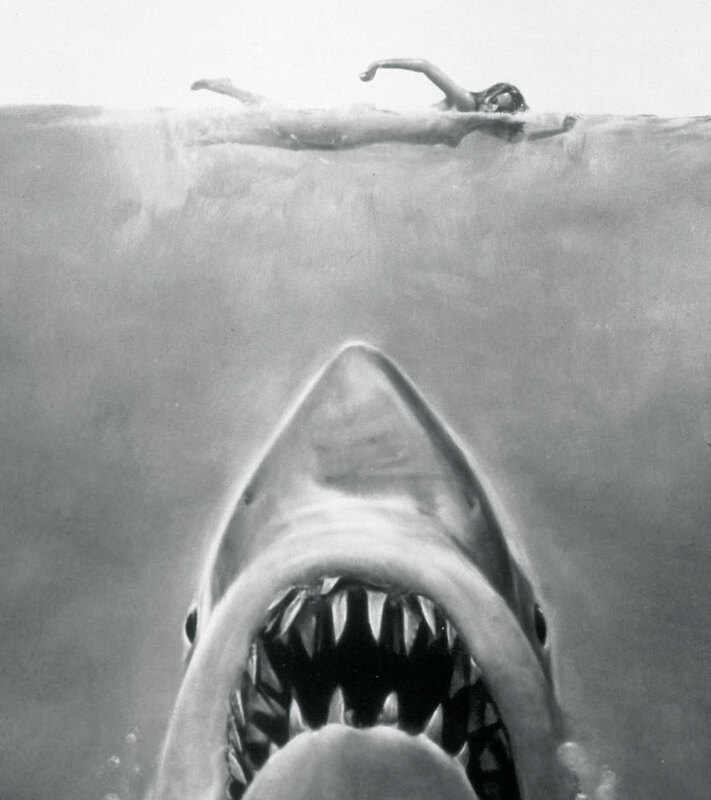 And since over the past four seasons Spielberg’s movies have been a hit at these outdoor showings, Southampton Arts Center decided to dedicate all films this summer to his masterfully created works. Not only will classics such as Indiana Jones and Jaws be showing, but some of Spielberg’s newer works are also on the lineup, such as Ready Player One, the fantasy film that was released earlier this year. Starting Friday, July 6, the Summer of Spielberg will kick off with 1981’s Raiders of the Lost Ark, followed by showings of Spielberg’s films every Friday night thereafter.